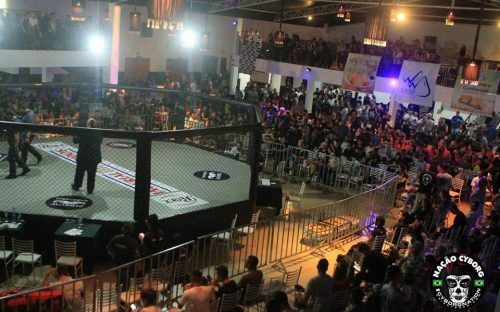 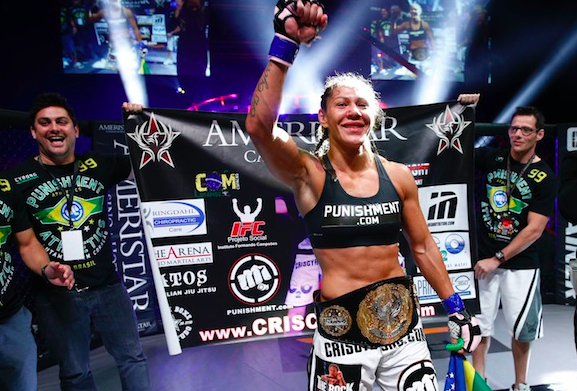 Last week 3x MMA Champion Cris Cyborg was honored by her hometown of Curitiba Brazil with a tribute in honor of International Women’s Day. 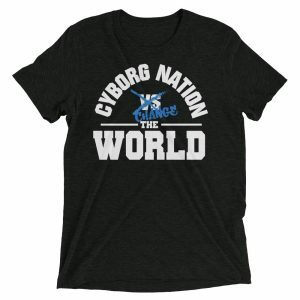 The recognition came for all of the Humanitarian work Cyborg does both in her native country of Brazil and abroad as well as her ability to overcome prejudice because of her profession. 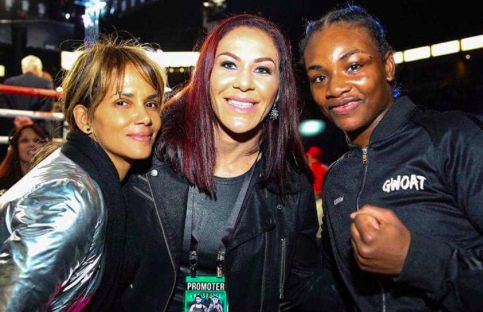 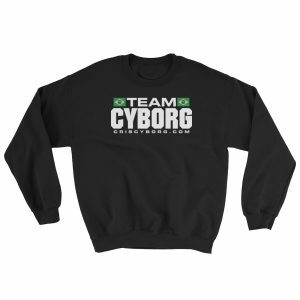 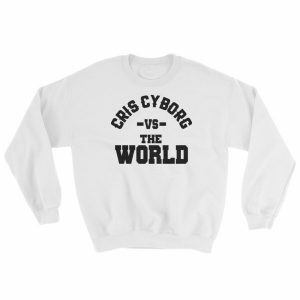 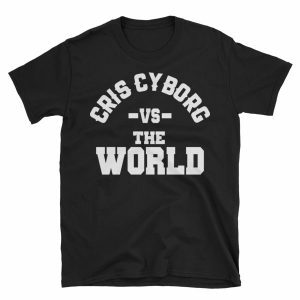 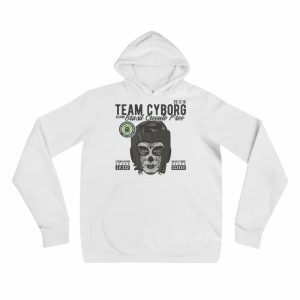 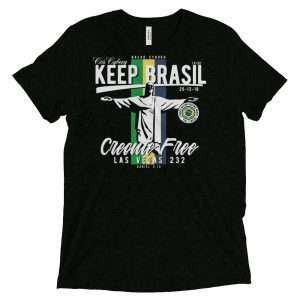 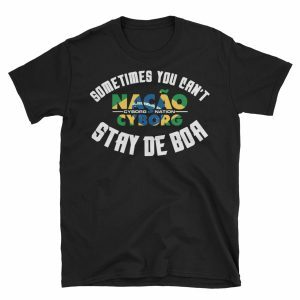 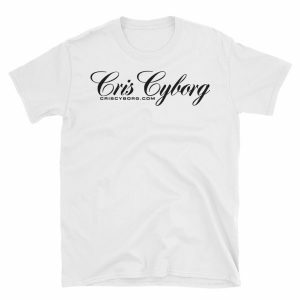 Cyborg who was undefeated for 13 years and ranked as the #1 P4P female fighter in the sport of MMA suffered only the 2nd loss of her career last December when she suffered an upset defeat to UFC Bantamweight Champion Amanda Nunes. 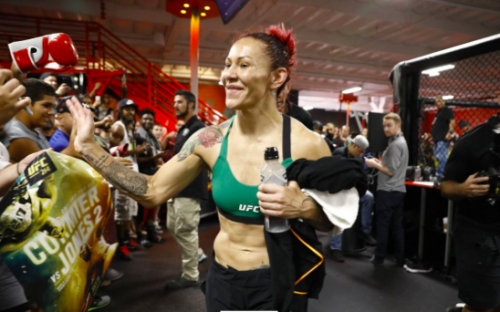 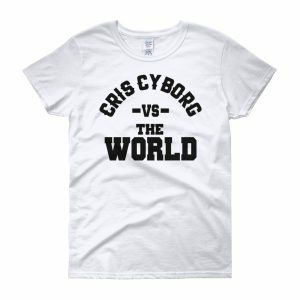 While Cyborg has been vocal in her request for a rematch, it is yet to be seen if the UFC will grant her request. 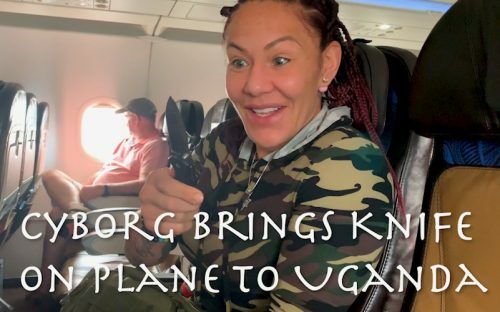 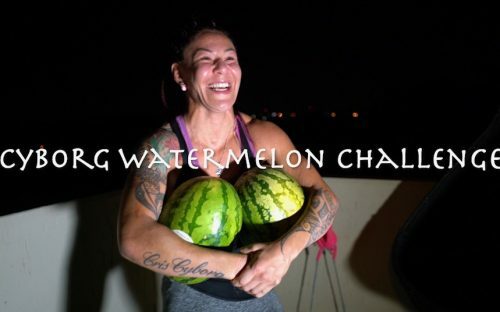 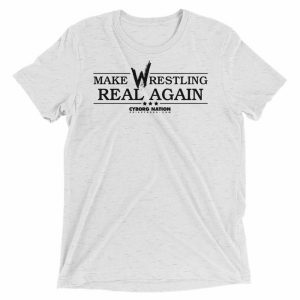 VIDEO| Cris Cyborg challenges Ronda Rousey to “make Wrestling Real Again”–Don’t be scared Homie!